Hearts to the Rescue: West View, PA * Hallie & Rascal* Two Beautiful Senior Dogs Need a HOME again, foster didn't work out!! 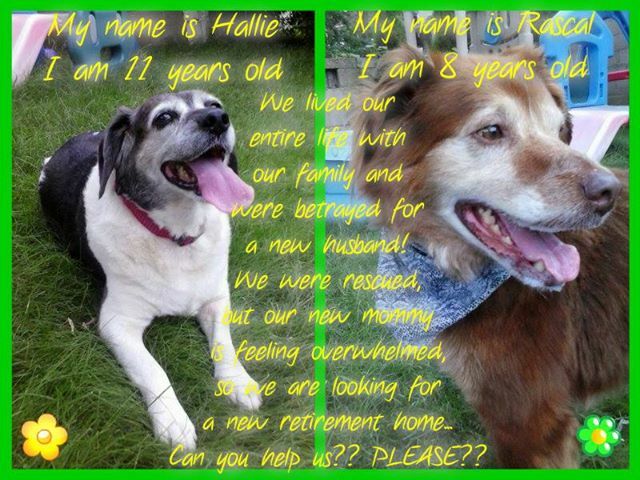 West View, PA * Hallie & Rascal* Two Beautiful Senior Dogs Need a HOME again, foster didn't work out!! HELP! THEY KEEP GETTING THE SHORT END OF THE STICK, BOUNCED AROUND LIKE YOYOS. These 2 senior dogs keep getting the short end of the deal. 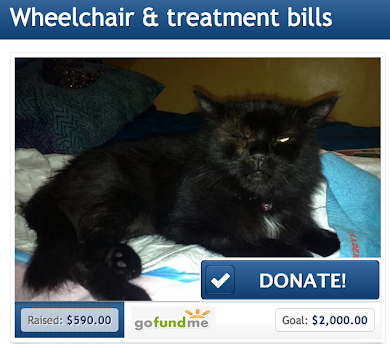 Please, please, can anyone help this situation. Given up first because the new husband didn't like them, then rejected by first foster because she is overwhelmed with too many other responsibilities, and now, once again, returned by a second foster because her dogs don't like them. Poor planning at the cost of these precious animals. 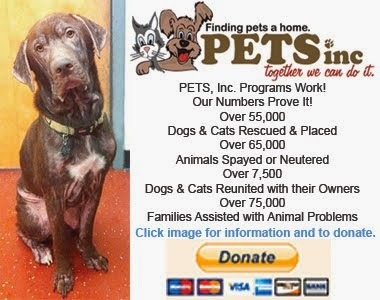 We need a reputable foster to take these sweet animals and let them find some peace for the rest of their days. 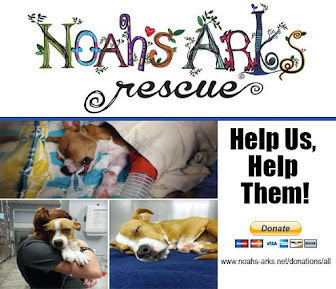 July 22, 2013 EXTREMELY URGENT **These 2 dogs are losing their NEW FOSTER HOME**NEW MOM: OVERWHELMED!!! You may remember Rascal & Hallie...the two perfect seniors who lived outside their entire lives… from VA who were dumped for a NEW HUSBAND...???? After two months of posting them they were earnestly adopted and saved but sadly their new MOM took on much more than she could handle...they've been vetted, groomed and they are the most loving, wonderful dogs...they are sleeping indoors on orthopedic beds…they had lived their entire lives OUTDOORS!!! These photos were their FREEDOM PHOTOS taken in their Foster Home…. Please do not criticize or chastise any of the contacts. 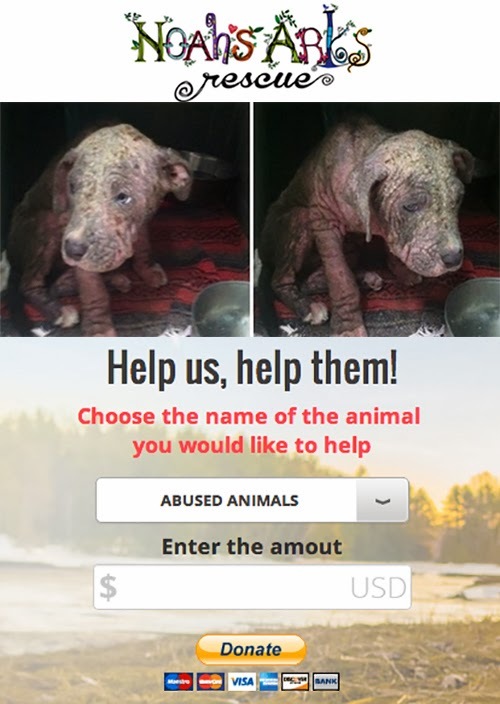 We need serious offers to help these precious dogs. We're close, just need to find that perfect home for them. just found out they are being adopted together! !